Switchback LED lights are dual-function LED bulbs or LED strips that stay lit as xenon white in parking/position light mode and flash amber when the turn signals are used. 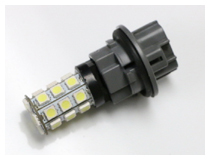 iJDMTOY is the very first company to invent this two-color LED products and now carries this kind of switchback LED in many different sizes such as 1157, 3157, 7443 and even carries a retrofit type of single filament 7440 as well as switchback LED strips and daytime running lamps. 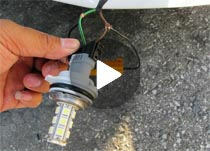 This YouTube video will help you get a better understanding on how the switchback LED bulb functions. During the daytime, when the parking light is off, the switchback LED bulb blinks amber-off-amber-off. 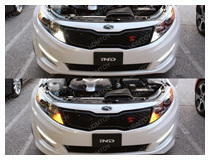 At night when the parking light is on, the switchback LED bulb lights up xenon white and blinks amber-off-amber-off. When the turn signal is off, it goes back to white. When you customize your vehicle, the whole point is that it is completely unique to you, and you never have to worry about someone having the exact same vehicle. It gives your car a whole new look and style and gives you plenty of conversation topics while out and about. 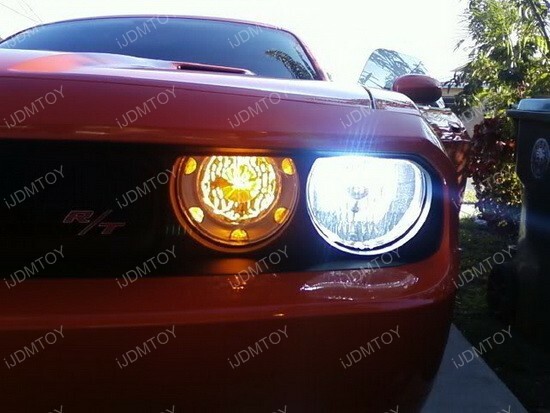 iJDMTOY realizes how important having a unique vehicle is, and invented the dual color switchback LED bulbs. What makes these so unique? They stay lit in white in parking/position mode, and flash amber when the turn signal is used, giving you a unique vehicle. Now, using our dual color switchback LED bulbs doesn’t really change much, your blinkers will still work the same, but they will look so cool and different from anything else on the road. 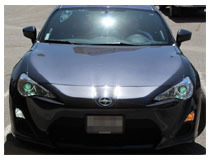 Our lights work for a variety of vehicles, so you can get this customization if you own a Toyota, a Nissan, and even Ford. We designed these with you in mind and giving you the unique look your car needs. In addition to offering options for a variety of makes and models, we also offer a variety of types, that way you can find the best fit for your vehicle. 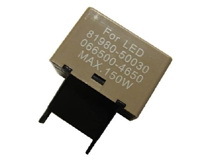 Choose from strips, DRL, 7440, 7440/7443, 3157/3156, and 1157/7528. This way, you get exactly what your vehicle needs. In addition, we also offer conversion kits to help easily convert your vehicle. In addition to offering as simple of an installation as possible, we also have handy guides to help you with the process. An additional piece that you should include is a load resistor, and we explain above why you need one, and show you the difference it makes with one versus without. Here at iJDMTOY, we know what it means to love your vehicle and provide only the best products for it. All of our dual color switchback LED bulbs were created with the highest quality, same as our other products, and are great priced options for customizing your vehicle. If you have any questions about the best part to choose for your car, please contact our customer service representatives. They will be happy to help you complete your order.